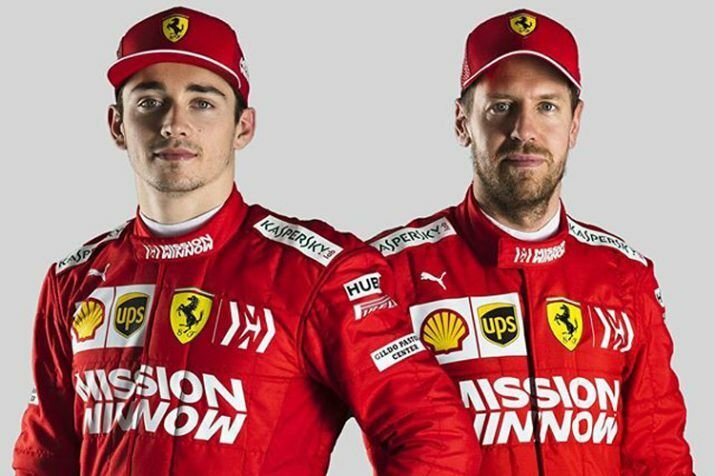 "Ferrari always looks particularly strong, for the last few years they have looked very strong, so that is to be expected", he said. "I think we feel at this point they are maybe a bit ahead, but obviously it's impossible to make detailed calculations". "We don't know how much the others are sandbagging". He is replacing Kimi Raikkonen, who was the last man to win a drivers' title with Ferrari in 2007. "We have work to do", he told media at a promotional event in Turin, "but it's a good feeling in the sense that it feels like there is potential". Such a large difference in pace is likely to be down to differing fuel loads - a quarter of a tank of fuel is worth over a second in lap time difference - but Sebastian Vettel finished his first day in the Ferrari on Monday claiming it was close to "perfection". On the track Wednesday, Kvyat led the time sheets after 134 laps as Williams got their new auto out of the garage after missing the first two days. Bottas believes the situation will change before the season opener as teams bring new parts, but says Mercedes can't count exclusively on that to overhaul Ferrari. "(They) are very, very strong right now", he said. Finally, 29-year-old Bottas admitted that Ferrari is now ahead of Mercedes in the winter testing pecking order. 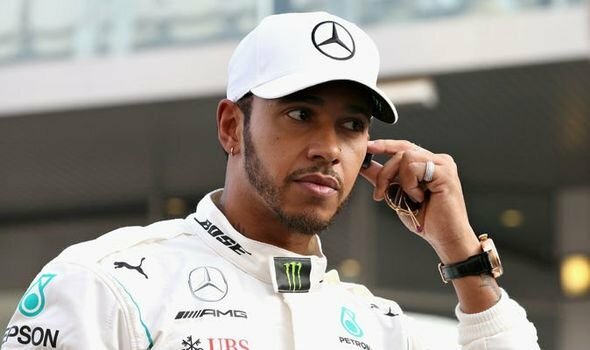 Hamilton joined the team in 2013, when it won just three races all year, but believes the upcoming 2019 season will be the most hard since he arrived. "I think we feel at this point they're a bit ahead". "It's very important for me to focus on myself, on the job I have to do on and off the track with the engineers without really thinking about what people expect of me off the track", Leclerc said yesterday. Bottas and his Mercedes teammate Lewis Hamilton, the five-time world champion, were sixth and seventh respectively. Williams, which started testing later than the other teams because of delays with its 2019 auto, ran only 88 laps in total, the fewest among all teams. However, Hamilton did acknowledge that his side have some work to do before the season kicks off in Australia on March 17.